!!! We do not store credit card details nor do we share customer details with any 3rd parties !!! Solmer LTD values their customers and respects their need to feel secure while shopping on our site. We offer our customers a 100% customer satisfaction guarantee on all the products we sell. We also offer our guarantee online to protect your privacy and keep your confidential information...confidential! When you purchase from Solmer LTD or register to be a preferred customer, we only collect the information that you provide us: name, address, email, and any other data we need to complete your order or request and ensure that any marketing communications are tailored to your particular interests and lifestyle. Registration is optional, so you choose whether or not we store your information to make future shopping experiences more convenient. When you order from our online store, your name becomes part of our customer database. From time-to-time we may use our mailing lists to send you special offers or promotions. If you would not like to receive such emails, please go to Edit Account and UNCHECK the box that gives us permission to send you promotional emails. Every time you visit us, our web server automatically recognizes only your domain name and only collects basic information to help us best serve your current and future shopping needs. This data includes for example the type and number of pages you visit or types of products viewed or purchased. You must login as a "Registered User" to take advantage of the convenient features offered to registered users. Although optional, registration for Solmer LTD preferred customer status allows us to personalize your shopping experience. It also offers a number of convenience features such as stored previous purchases and delivery information. Information requested includes name, company name (optional) your address, telephone number and email address. Although we never share your email address, your name becomes part of our customer database. Your name will also become part of the Solmer LTD direct mail/catalog list to receive future catalog mailings. If you do not wish to receive such mailings, please send an email to info@solmer.co.uk. We never share email or address lists with any third party companies. We only collect the name(s) and postal delivery information necessary fulfill your requests to ship to alternate addresses. We never share this information unless a service issue relating to the order makes it necessary. If you are a "Registered User" you have the option to either maintain or delete additional delivery addresses contacts from your "Address Book" at any time. 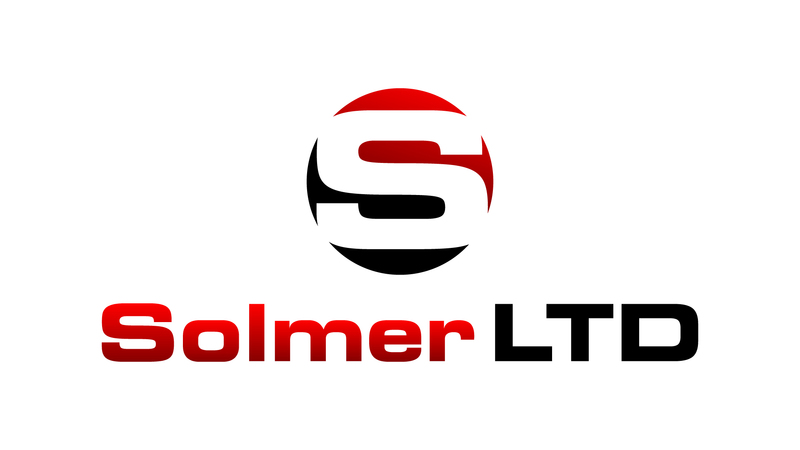 When you send an email to any Solmer LTD department using our "Contact Us" feature your information is only kept until that area has satisfactorily replied to your inquiry. Your name and email address from that correspondence are not retained for any future marketing initiatives or contact. As in any business venture, the sale of the Company is always an open question. Should Solmer LTD ever be acquired or merged into another organization, all customer information we have collected will be transferred to the new company. Solmer LTD is dedicated to preventing unauthorized access to your private information and ensuring a safe and secure online shopping experience. To that end we have a strict internal operating procedure guiding this ongoing commitment.